Ex: It's gaslighting for the GOP to blow a $2 trillion hole in the deficit to give the rich a tax cut then suggest cutting Medicare, Social Security, and Medicaid as the only fix for that new deficit. I keep hearing Republicans in Congress blame Social Security, Medicare and Medicaid for the growing federal debt. Rubbish. 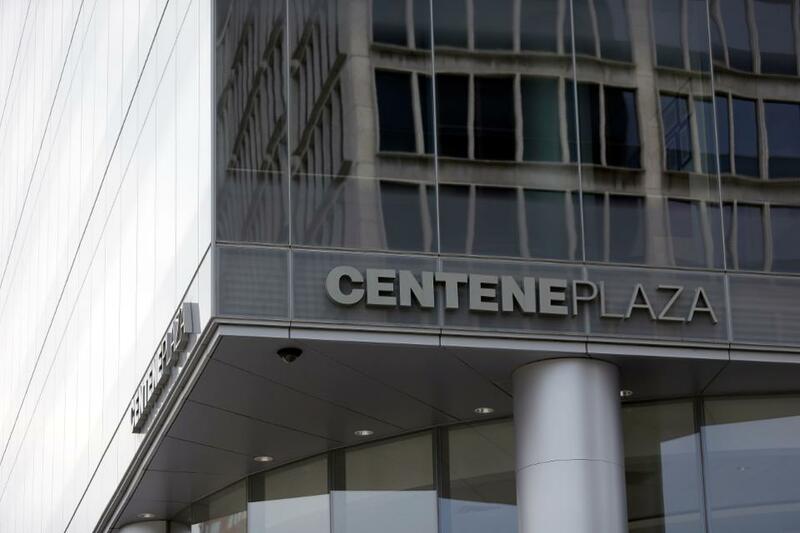 Tax cuts for the wealthy and corporations are causing deficits to soar, not social spending. Why do the Republicans think it’s right to take money out of Medicare, Medicaid, and Social Security to pay for tax cuts to corporations? I want to commend Republican for asking why his own party continues to lie about its plan to cut Medicaid by $850 billion. There it is! My Republican friend from Pennsylvania finally admitted it last night. After the tax bill passes, they are going to come back to cut your Social Security, Medicare and Medicaid. They must be defeated. Tonight I asked my Republican colleague Sen. Toomey to guarantee to the American people there would not be cuts to Social Security, Medicare and Medicaid after this tax bill. He couldn't do that. 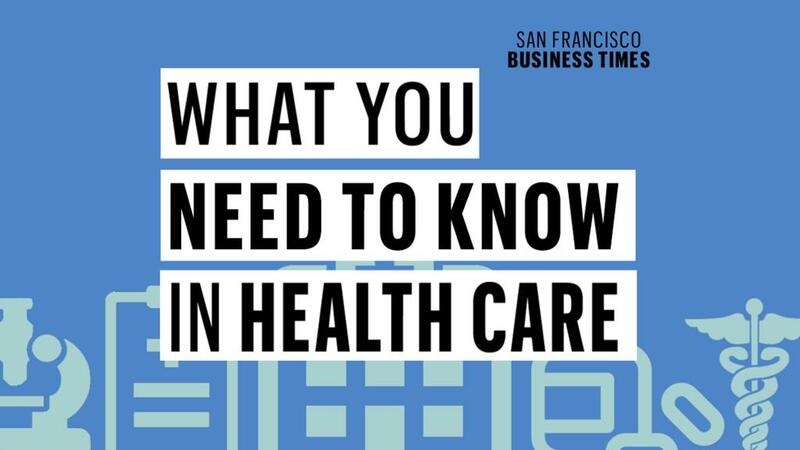 The termination notice states the nursing home failed to comply with 10 Medicare and Medicaid participation requirements including resident rights. 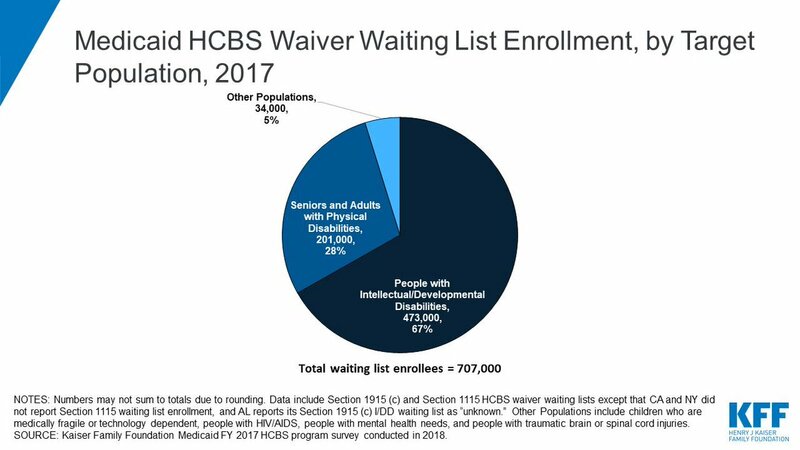 Over 707,000 people in 40 states were on waiting lists to receive services via Medicaid HCBS waivers in 2017. 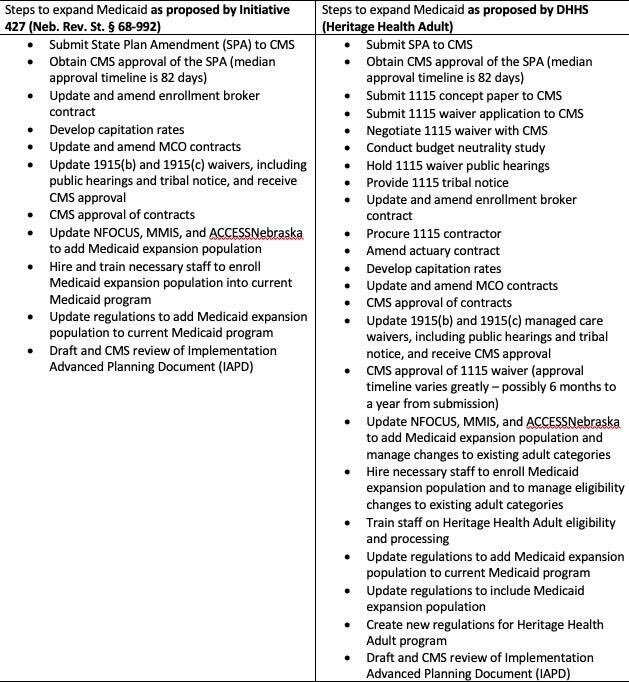 If you want to see what a waste of an additional $17 million dollars in taxpayer funds looks like at the Department of Health and Human Services for the overly complicated and unnecessary two tier 1115 waiver Medicaid system that they are proposing, here you go! 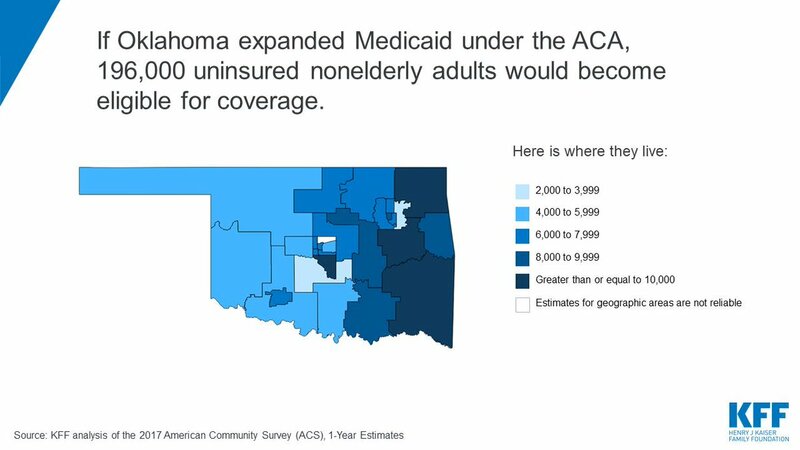 If Oklahoma were to expand its Medicaid program under the ACA, 196,000 uninsured nonelderly adults would become eligible for coverage. This budget does the exact opposite of what Trump promised the American people. So let me get this straight: Americans on Medicaid should be forced to work in order to receive basic health care, but the most profitable corporations should pay nothing in federal taxes — and actually receive a tax refund. This twisted logic is undermining America. 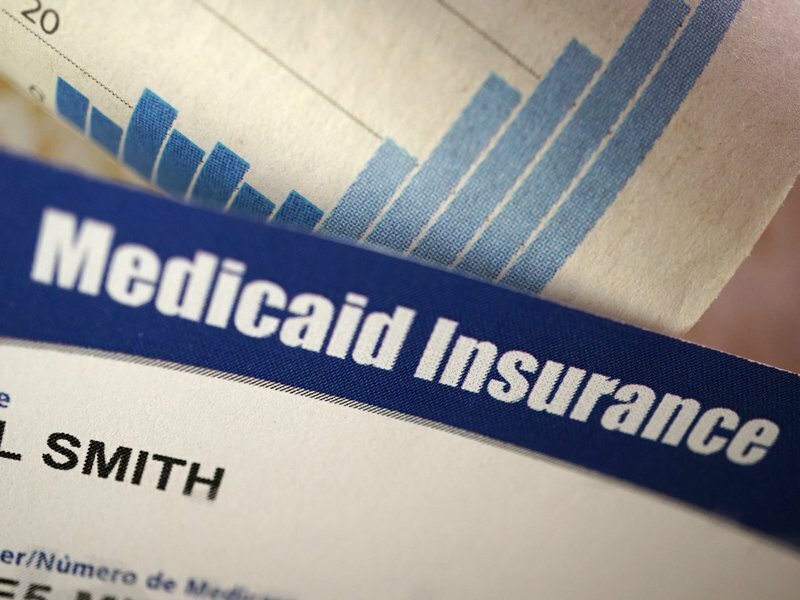 Make no mistake: After they borrow $1.5 trillion to pass a windfall tax break for corporations and the rich, Trump, Ryan, and McConnell will seek cuts to Medicare, Medicaid, and Social Security to pay it back. "Sorry, we have to cut your Medicaid. There's just not enough money" -- guy flying on a Lear Jet charter to Aspen. It’s this simple: If Republicans win in November, they will do everything they can to cut Medicare, Medicaid, and Social Security because their tax cuts for corporations made the deficit go up. We can’t let it reach that point. Vote on November 6. Republicans exploded the deficit by giving a huge tax break to corporations and the wealthiest few. Now they say they want to rein it in by cutting Medicare and Medicaid. Any question who’s standing with you on healthcare? Here's the thing-- Mitch McConnell is gaslighting us. Republicans rammed through a bill to give huge tax breaks to corporations and the mega-rich, and now they're using its consequences as an excuse to propose cuts to Medicare and Medicaid. It's all part of the GOP fever dream.